I love finding new bourbons, and Michter’s US1 Kentucky Straight Bourbon is new to me and I am happy to have found it. Learn more about Michter’s US1 Kentucky Straight Bourbon here. Visit Michter’s Distillery online here. Ok, what is better than a candle in a whiskey tumbler? Well, a tumbler filled with bourbon of course. But I’ll take the candle if it is one of the Whiskey Tumbler Candles I found from the fine folks at Wax Buffalo – especially the Sweet Tobacco scented candle. 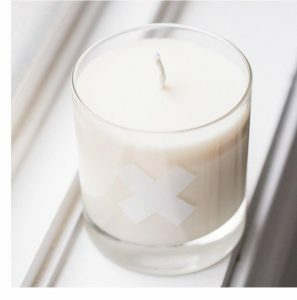 Find the Sweet Tobacco Whiskey Tumbler Candle from Wax Buffalo here. Visit Wax Buffalo online here. Lost Cowboy is powered by	WordPress 5.0.4 and delivered to you in 1.054 seconds using 42 queries.